Budgeting as a couple isn’t easy. It’s even harder for single income families. But it’s vital. After all, money is the leading cause of stress in relationships. So, it’s important to get this whole marriage and money thing right. 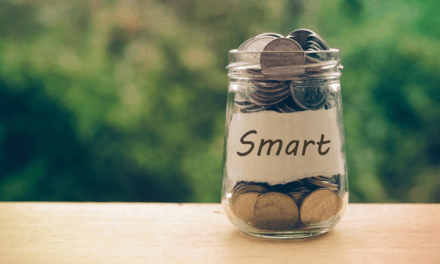 Whether you live on one income today or would like to, here’s a step-by-step process to learn how to budget on one income. The first step has nothing to do with spreadsheets or credit card statements. 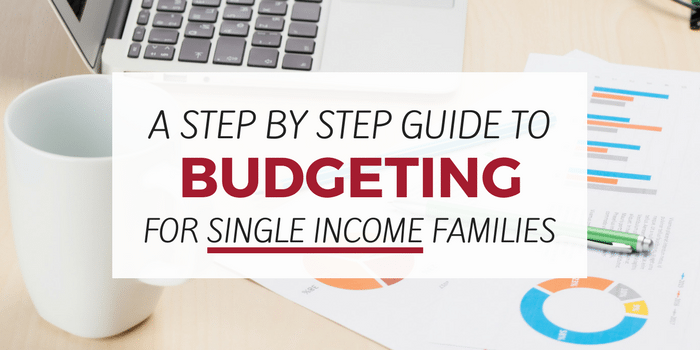 If you’re going to succeed as a single income family, you must get on the same page. So, the process starts with communication. This topic alone can and has filled many books. Download The Ways To Wealth’s Free Financial Goal Setting Workbook. This will help you work together as a couple to set individuals and shared financial goals. Just enter your email address below to download instantly. In this step, you’ll calculate YOUR monthly take home salary. *Why put extra emphasis on YOUR? Because for single income families, all revenue is shared. This can be hard to grasp at first. Start today thinking of all income as both of yours. For those with a consistent salary, this is easy. Look at your last paycheck. That number is your monthly take home salary. This is what you earn after subtracting for taxes, withholdings, and benefits. This is the number you want to budget based off of, not your gross income. For those with an irregular income, budget based on the average of the last 3-12 months of income. Choose three months if your income is somewhat consistent. If your income has a lot of ups and downs, you’ll want to increase the number of months you’re taking the average from. Now that you have your income, the next step is to estimate your expenses. I’m a minimalist when it comes to budgeting categories. Instead of dozens of categories, it’s easier for me to have 8-12 main categories. You’ll also notice there’s a discretionary expenses category. The idea here is to include in your budget room for one another to spend how they wish. In other words, there’s no judging here about what one another spends. Even if it’s a small amount, this helps avoid petty arguments. Now that you have your budget set, you’ll need a way to track what you spend. My personal preference for doing this is to use Personal Capital. This free financial app allows me to create a budget for each category. The app then automatically categorizes each expense. 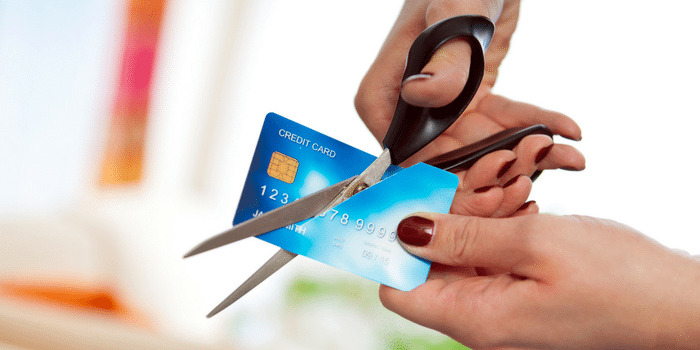 If you put the majority of your expenses on a credit or debit card, Personal Capital allows you to know where you’re at all times. Another way to track expenses is to use the cash envelope system. This system is better for those looking to drastically cut their expenses or those who don’t spend with credit/debit. One tip is to remember that each of you may need to give up some things. Being a single income family means you’re valuing one spouse staying home above the alternatives a second salary provides. Look at what you spent in each category together, then figure out what to do with the leftover. For example, say your take home pay is $3,000 a month. 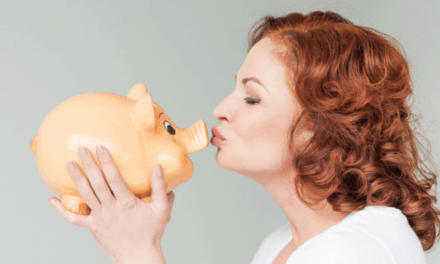 You’ll want to take what’s leftover and put towards your highest financial goal. Budgets are not set in stone. Your goal is to continue to optimize your budget for what’s important to you. This may change month after month. One mistake I find couples make (and a mistake I often make myself) is to think of a decision as all or nothing. There are dozens of options between the two. The spouse who stays at home can start a side business. Even if it’s earning a few hundred dollars from an activity like taking surveys. There are many more options and it’s important to consider them if being a one income family is important to you.